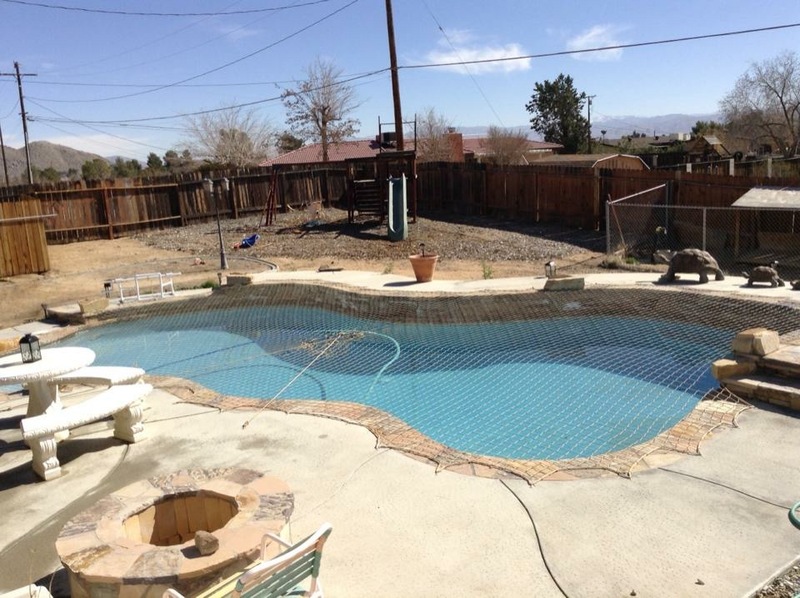 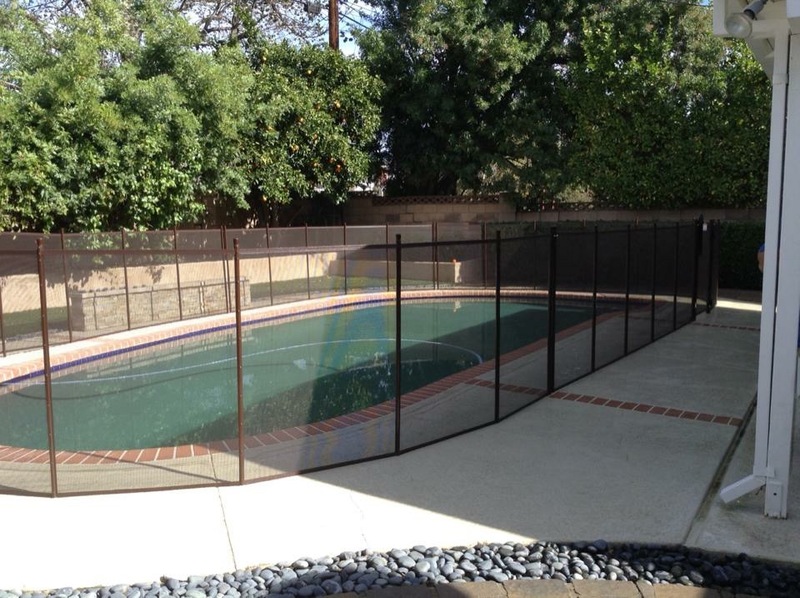 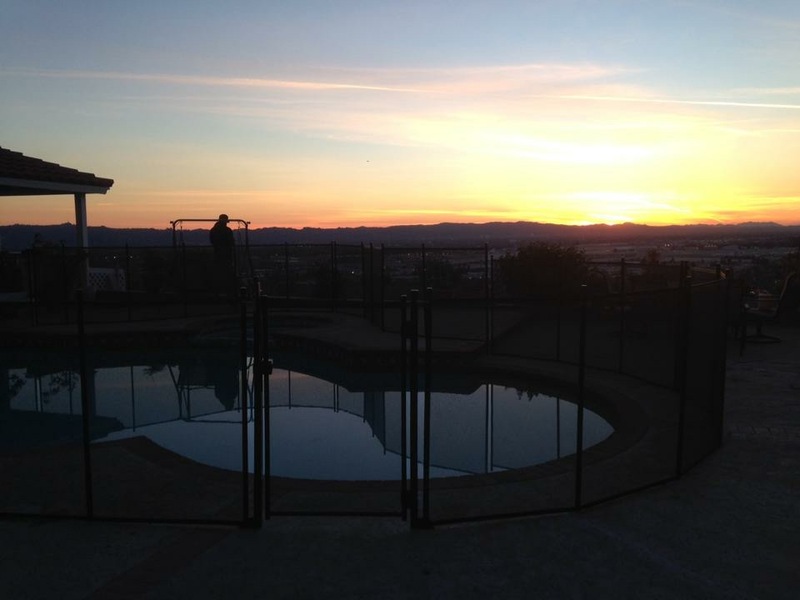 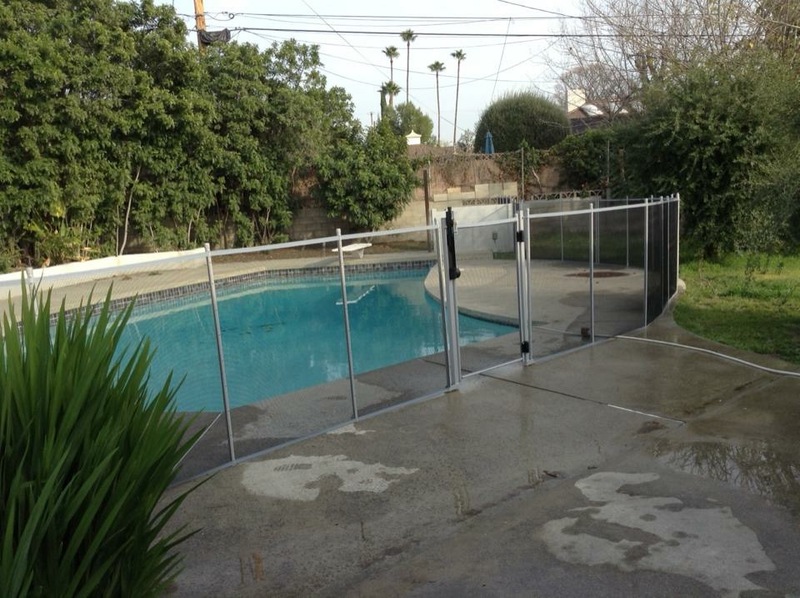 Here are a few of our recent pool fence and safety cover installation jobs in the Los Angeles area. 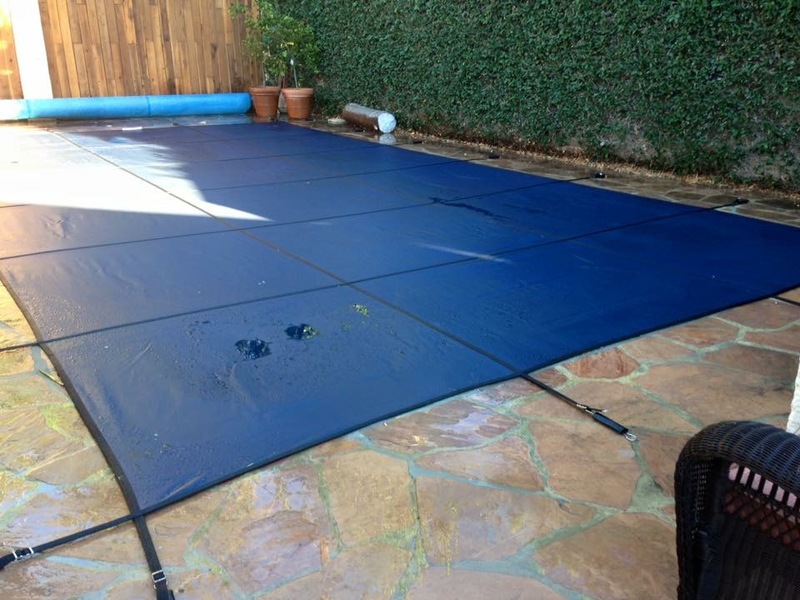 We are so proud to help protect your family with our pool safety products. 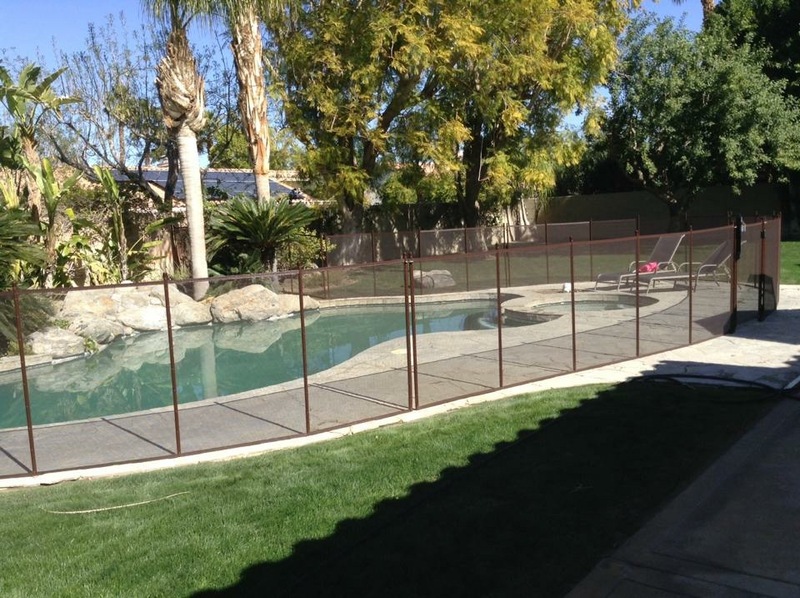 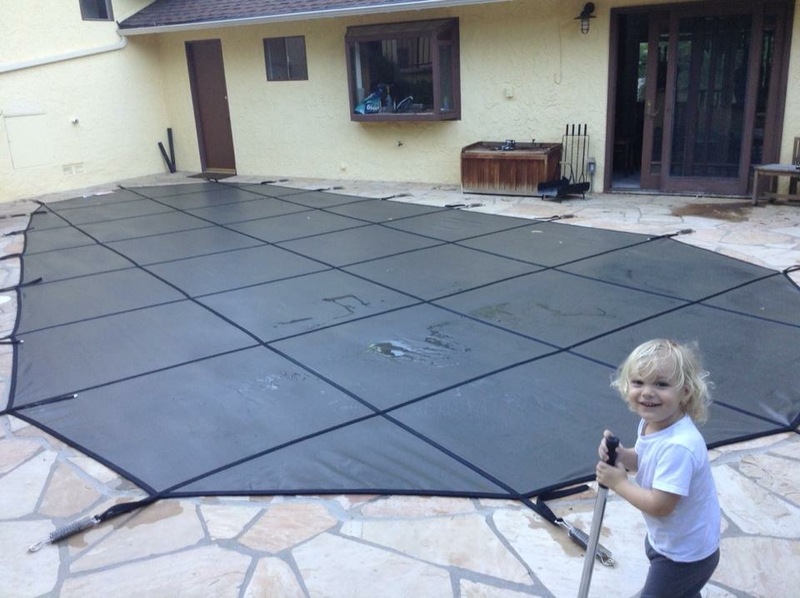 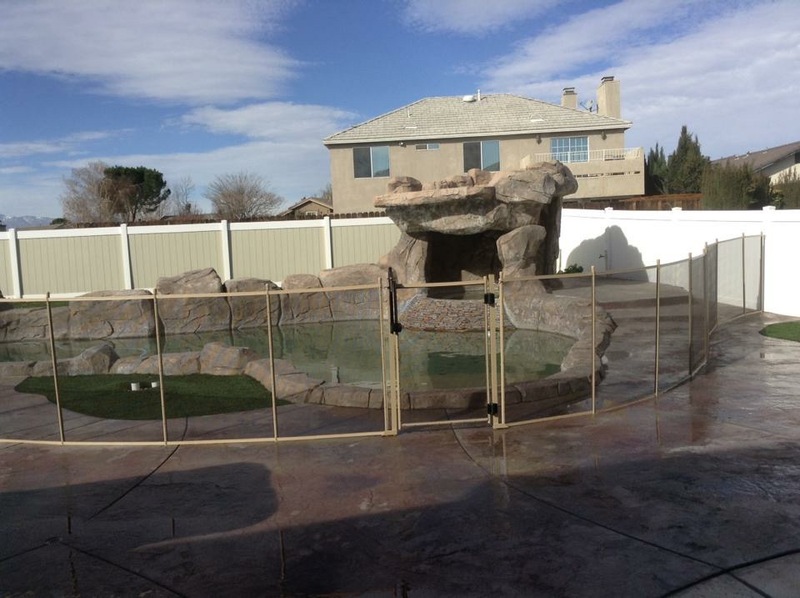 Swimming pool fences, in-ground pool covers, pool safety nets, and pool fence installation…we do it all!